A royal photographer knew Princess Diana's marriage was doomed. 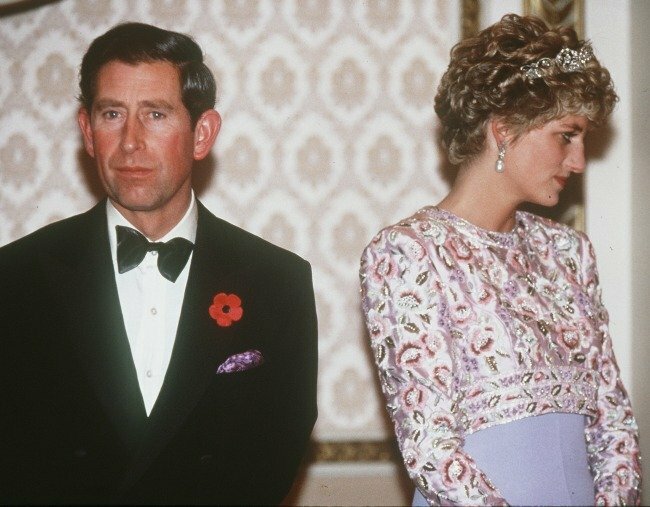 The moment a royal photographer knew Princess Diana's marriage to Prince Charles was doomed. Princess Diana and Prince Charles‘ relationship and eventual split is still an endless source of fascination for royal fans, even 20 years after the couple divorced. And now a royal photographer has revealed the exact moment he knew their marriage was doomed. In a resurfaced interview, Arthur Edwards, who photographed the royals for 44 years, said that moment came during the couple’s royal tour of Korea in 1992. Edwards claimed the couple were “miserable” and that “no one was surprised” when they announced their plans to divorce a month later. “It was only when we went to Korea, the last tour, when you knew it was all over then because they couldn’t bear to be in each other’s company. It was so miserable,” he said. Although the couple separated in 1992, they didn’t officially divorce until August 1996. Just a year later, Princess Diana was tragically killed in a car accident in Paris. Prince Charles went on to marry his former lover Camilla Parker-Bowles, the Duchess of Cornwall, in 2005.